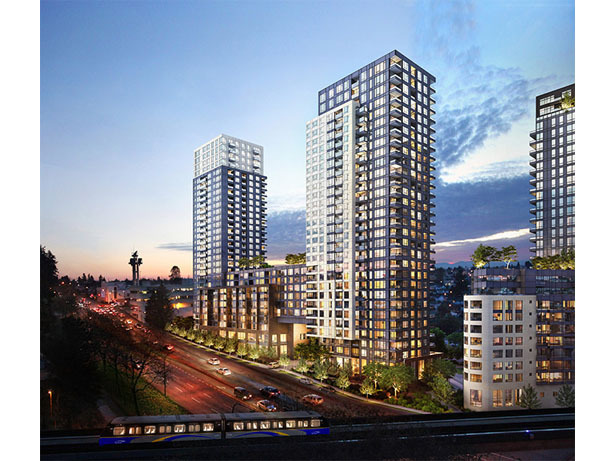 Wall Centre Central Park is a sold out condo and townhouse development located at 5581 Boundary Road, Burnaby BC. 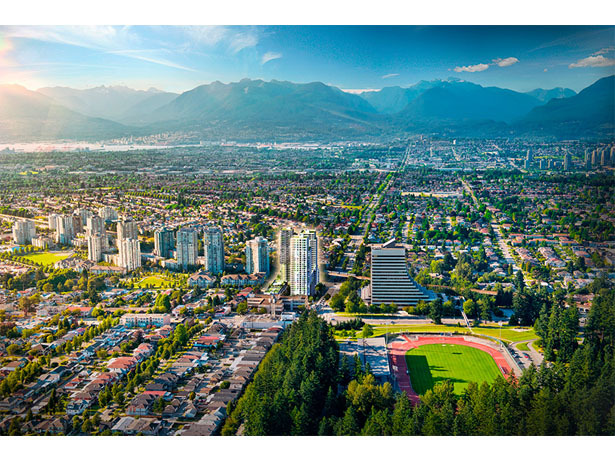 It is in the city center close to Metrotown shopping mall, Cineplex Theatre, Central Park, and public transit. 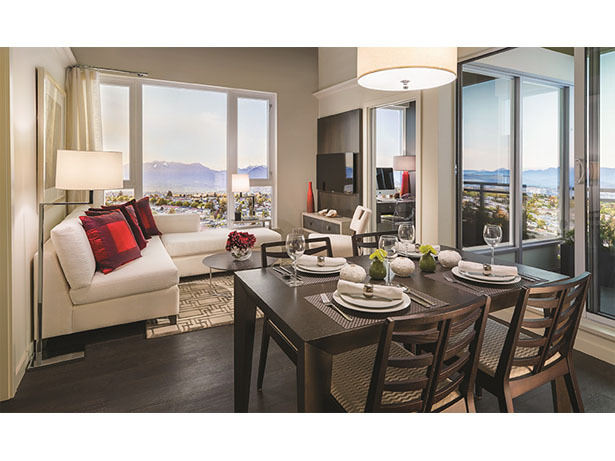 The condos have an open floor plan, ideal for catching natural light in most of the living spaces. Contemporary designs, including brushed nickle finishes and deep cocoa wood floors, create a unique, natural atmosphere for relaxing at home. Wall Centre Central Park is a little piece of luxury amongst a buzzing city. 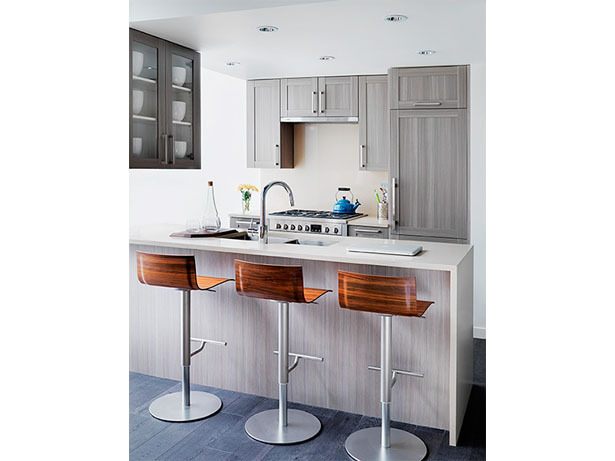 The units feature modern and stylish designs and designer colour schemes. Each home features natural beauty and spa-like sophistication. 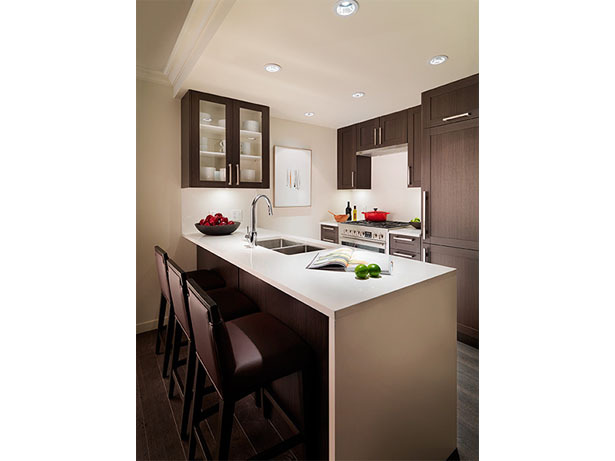 The gourmet kitchens offer shaker-style cabinetry, quartz countertops, and stainless steel appliances. The living room areas and bedrooms have floor to ceiling windows, maximizing the light that shines through. 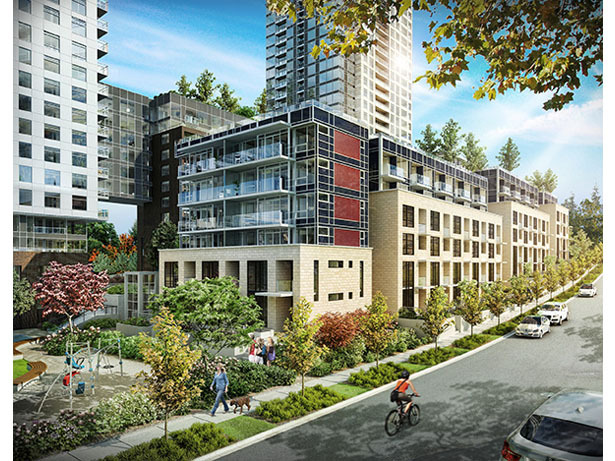 The building also has ecological features including green rooftops, community gardens, and easy access to transit. It’s in a central location as well, close to shopping, restaurants, schools, and parks. 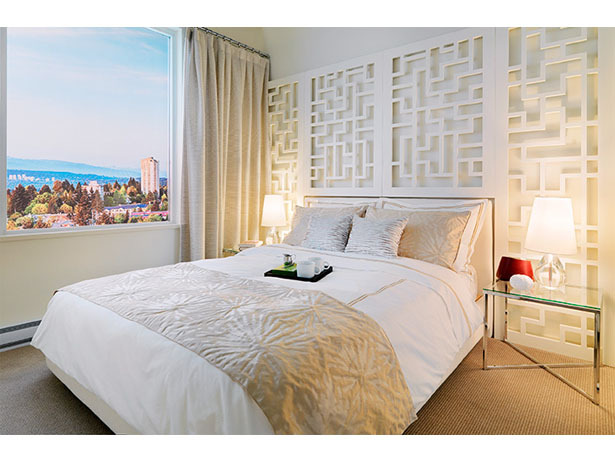 Modern and Chic designs make the Wall Centre Central Park in Burnaby a home of luxury.